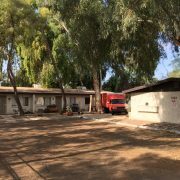 (Phoenix – March 28, 2016) – Vestis Group, a multifamily brokerage, investment and development firm, is pleased to announce the completed sale of 0.67 Acres of R-3 Zoned Phoenix Multifamily Land, located near the Camelback Corridor, in the Biltmore neighborhood of central Phoenix, Arizona for $490,000 / $16.79 Per Square Foot. 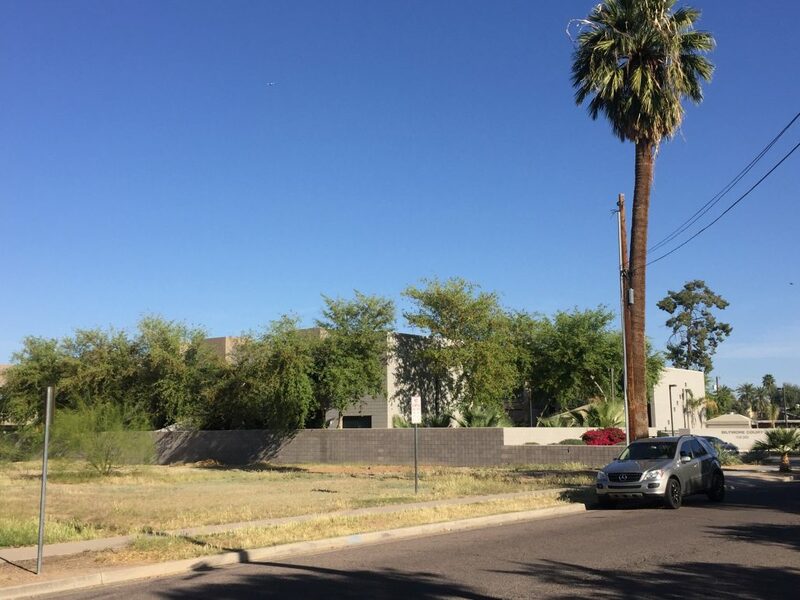 MODE Apartments + Homes acquired the 0.67 acre parcel, located less than a mile south of the “golden corner” at 24th Street and Camelback Road, home to the Biltmore Fashion Park and one of the Valley’s most desirable and bustling professional office corridors. 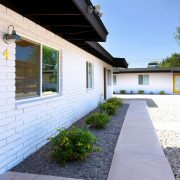 The site enjoys a superior central Phoenix location, within walking distance of the Camelback Corridor and posh shopping and dining destinations of the Biltmore Fashion Park, an outdoor lifestyle mall widely recognized as the “crown jewel” of Phoenix retail centers. 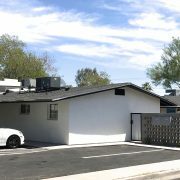 The Phoenix based Vestis Group multifamily brokerage team of Natan Jacobs, Les Litwin and Chad Barber negotiated the transaction on behalf of the buyer, MODE Apartments + Homes. 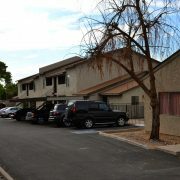 The seller, Alan & Dianne Perry of Phoenix, Arizona, was represented by Andrew Biskind of CRA, LLC in Scottsdale, Arizona. 4222 Biltmore totals 0.67 acres south of Glenrosa Avenue on North 21st Street. 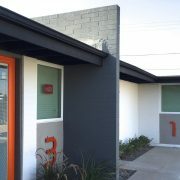 The site is a half mile east of the 51 Freeway and just three miles north of Phoenix Sky Harbor Airport. 4222 Biltmore is slated for contemporary designed urban residences with state-of-the art construction features and modern amenities. Eight single-family homes are envisioned for the project. 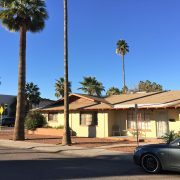 Vestis Group is the broker of choice for individuals and institutions investing in multifamily residential real estate throughout Metropolitan Phoenix. 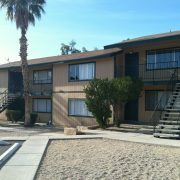 Our advisors assist clients in the acquisition and disposition of multifamily investment assets, including, apartments, bulk condo packages, duplex/triplex/fourplex properties, single-family rental portfolios (SFR Portfolios) and income producing single-family investment properties. In the field of housing, Vestis Group’s principals have developed, built, rehabilitated, constructed, improved, managed, and sold thousands of apartments units, condos, single-family homes and home sites. 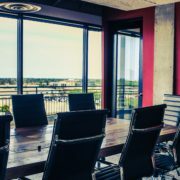 Vestis Group serves multifamily owners and investors with a full suite of commercial real estate services, including Buyer Representation, Project Marketing & Sales, Asset Management, Condominium Association Management, Project & Development Services, Research and Consulting.